"Mule Saddles", what a mystery right???? Well there is as much discrepancies in "What fits my Mule" as there is in methods of training your mule or horse, maybe more. The facts: Mules are different than horses, there body types, comparably, differ in a lot of ways. Plus their body style makes a bit of a difference in the way they travel. Is there really something out there that is a Mule Tree?, "Yes" They vary greatly from a Horse Tree, so therefore can be in a classification all their own. saddlebag rings,(packing rings) and strings to give it that "Mule Saddle" Look. (There Are Reasons Why Horse Trees Don't Work). We have worked with a "LARGE" number of different mules over the years, and we are not "liesure" riders, we spend a lot of time on our mules, and we have worked with a lot of saddle makers, and saddle tree makers over the years. We have put things to the test!!. (Our herd always ranges around the number 20, for some reason). Our mules travel well, work hard for you, are not cold backs, if they have white marks on there backs or bellies, they were there when we got them, and usually in time, disappear, with use of well fitting equipment. I could go one about this subject, but will leave that for a visit, a cook out, a nice glass of tea or a good cup of coffee., or a long phone call. And by the way we use our "Mule Saddles" on our horses too, and they work wonderfully! 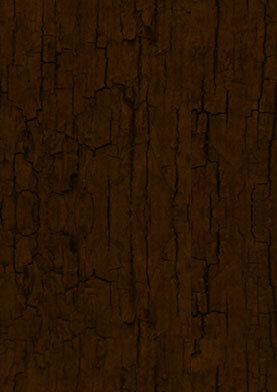 trees (tall order) we can not offer these. But we have worked with some other saddle makers. and here are our recommendations. 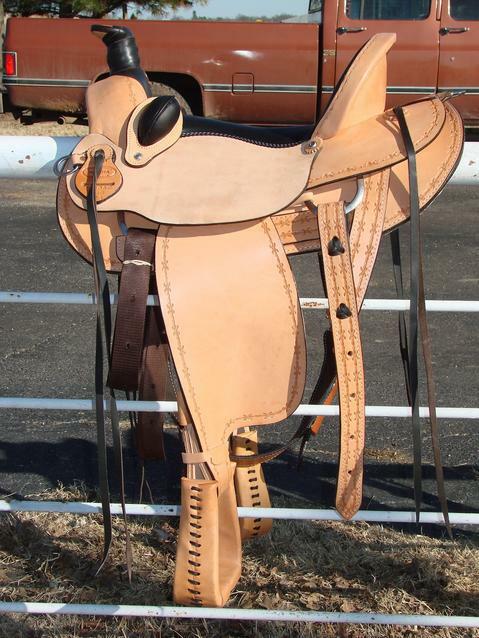 These saddles are made to our specifications. 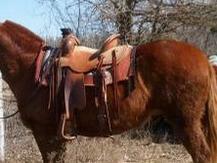 Another route, we offer a special version of a "Dakota Saddlery Mule Saddle". on these saddles, and they are still going strong. and find which one will suit the best. where you heard about them. breast collars, britchens, you name we can outfit you and your mule.